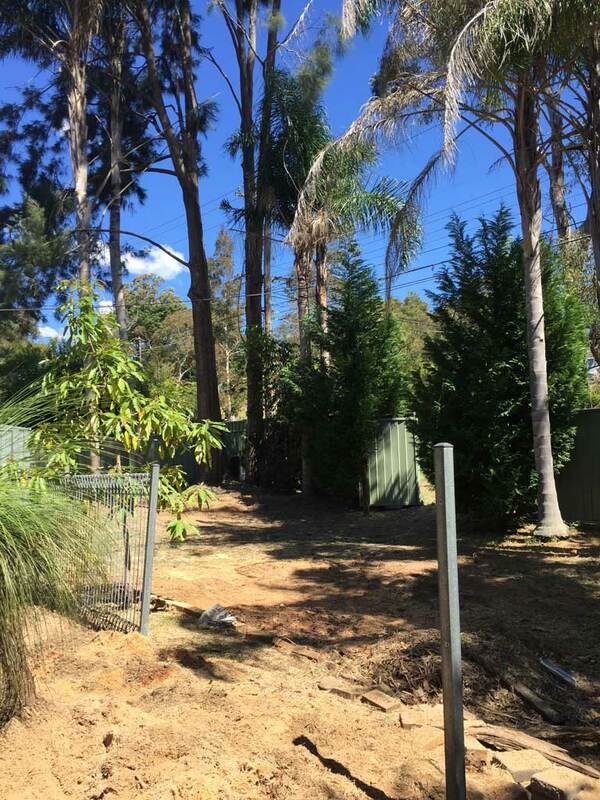 This property in Hornsby was home to 18 palms. The council allows for removal of these particular palms as they are exempt from the council’s tree preservation order. The backyard looked so much bigger when we had completed the job, and the customer was more than satisfied with the way we left his property clear and clean.